Violas are one of the best flowering ground covers. Easy to grow and very hardy they are good for fall decorations and perfect for spring color. 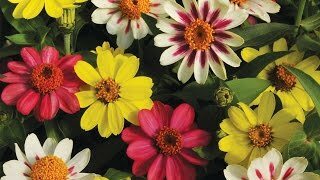 We recommend planting them around shrubs and with spring flowering bulbs. Cold hardy perennial plants.